She's sure to dominate her opponent wearing the Stella McCartney Kids™ Sport Crop Top. Abstract print along the sides and back. 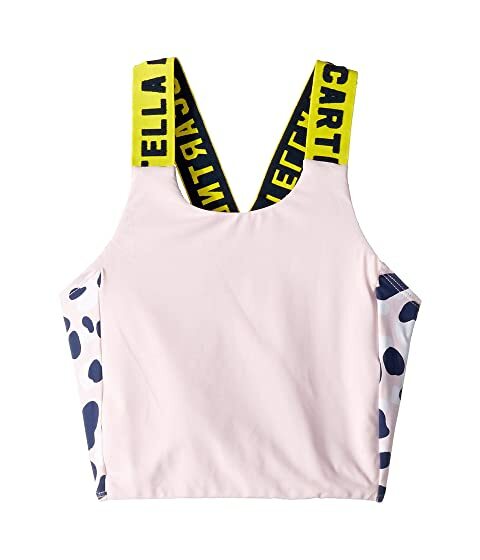 We can't currently find any similar items for the Sport Crop Top (Big Kids) by Stella McCartney Kids. Sorry!